Sunday is the anniversary of colonists protesting taxation without representation and throwing British tea into Boston Harbor. The incident was considered a pivotal event that led to the American Revolution. 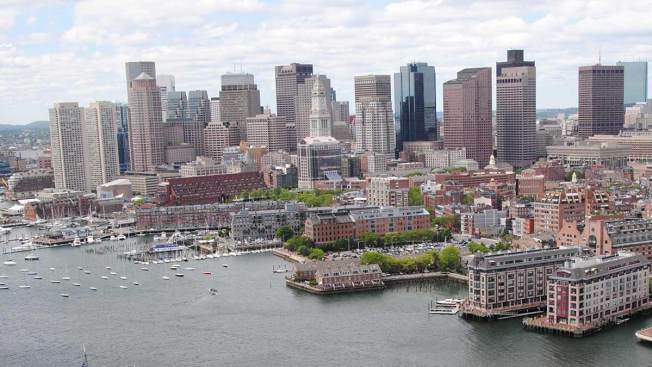 Tea will once again be thrown into Boston Harbor to mark the 245th anniversary of the Boston Tea Party. The Old South Meeting House and the Boston Tea Party Ships and Museum are organizing the reenactment. More than 40 crates of loose tea were sent in from across the country to be thrown into the harbor as part of the event.